The very first Vostok-Europe GMT watch of the Expedition NP Dual Time watch line, with an additional 24-hour hand to meet aviator’s special requirements for precision, simplicity and durability. 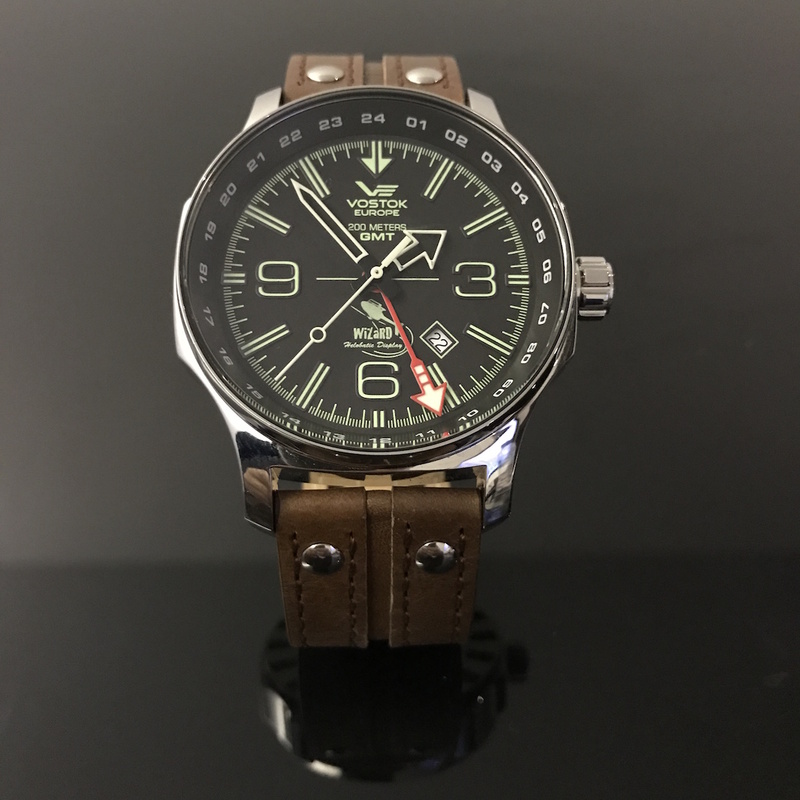 Limited Wizard Helobatics series in 47mm mirror polished stainless steel case. 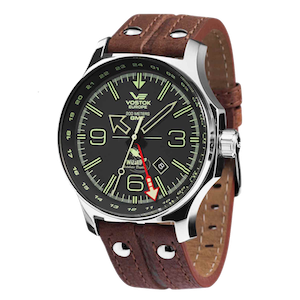 The additional 24-hour hand is independently adjustable for GMT or second time zone indication. Characteristics: 47×17,5mm mirror polished stainless steel case, additional 24h GMT hand, Quartz Ronda movement, water resistant 20 ATM, screw-in crown, SuperLuminova indexes and hands, genuine leather strap (also silicone and NATO style straps with the dry box set), international guarantee. 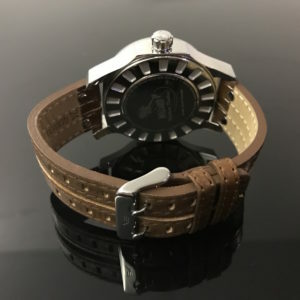 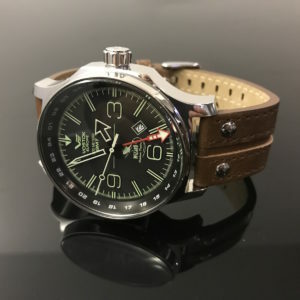 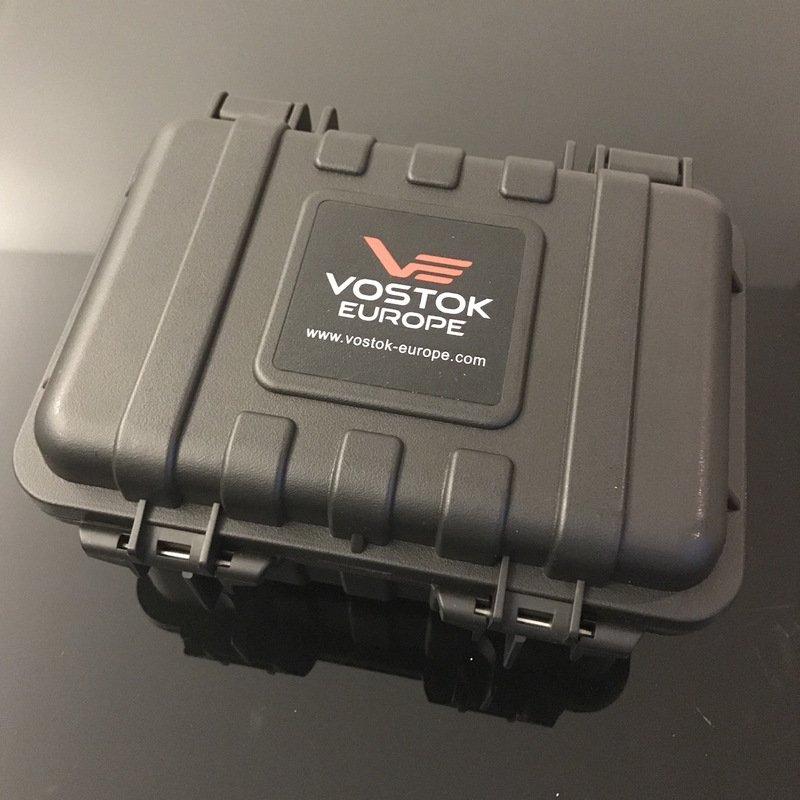 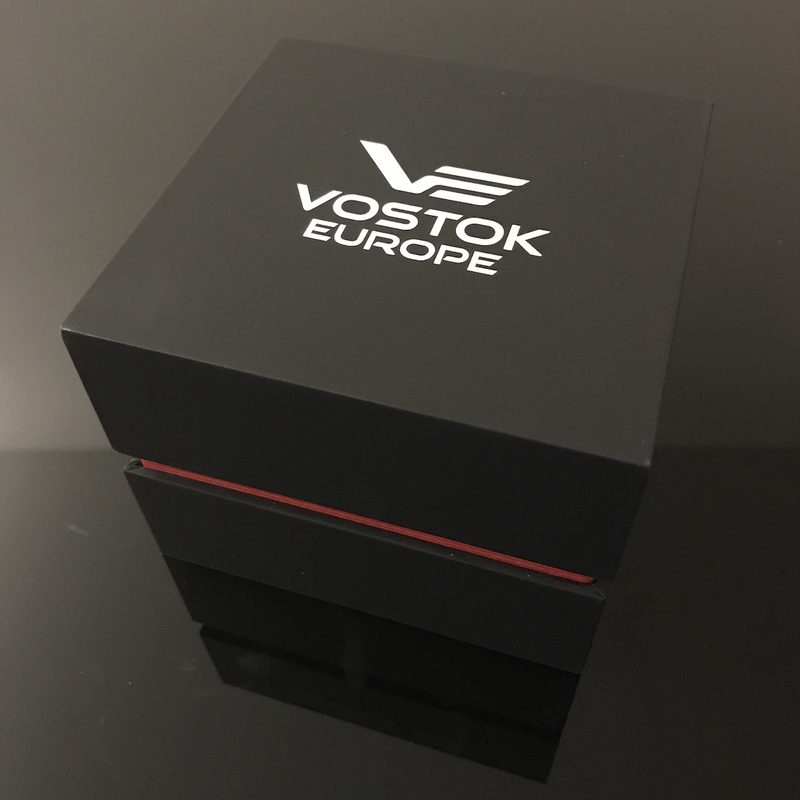 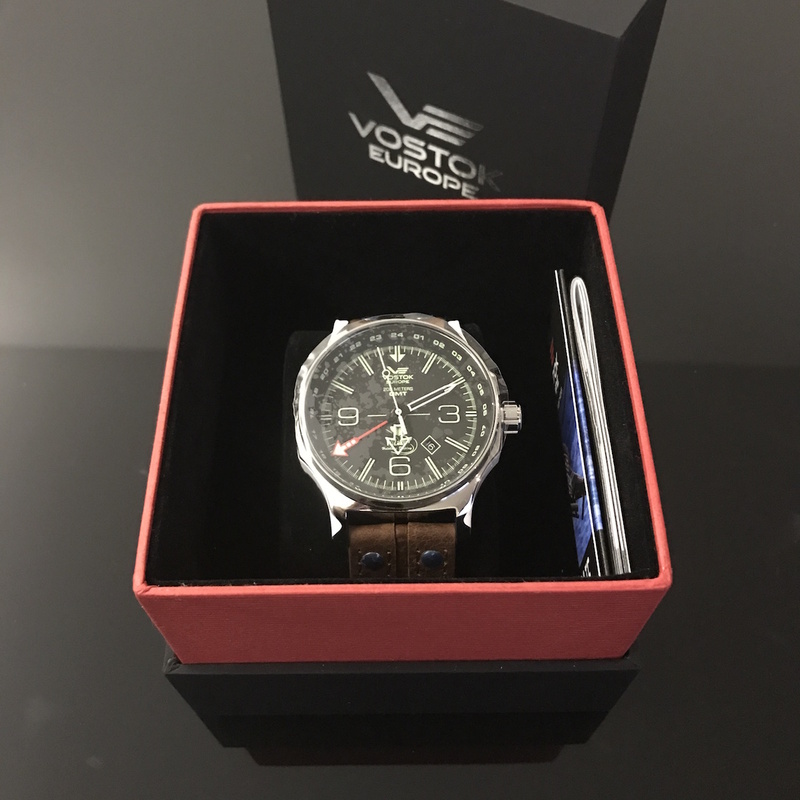 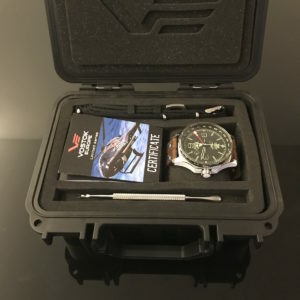 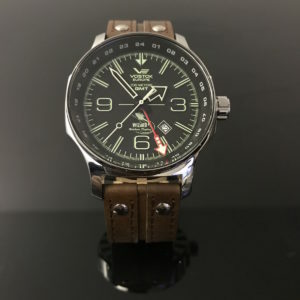 Available with a genuine leather strap, brown or black in a standard or Dry Box set produced by our sponsor Vostok Europe in 100 pieces only. 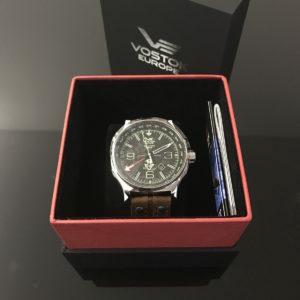 Every watch comes with a certificate signed by our display pilot Dimitris “wizard” Ververelis.